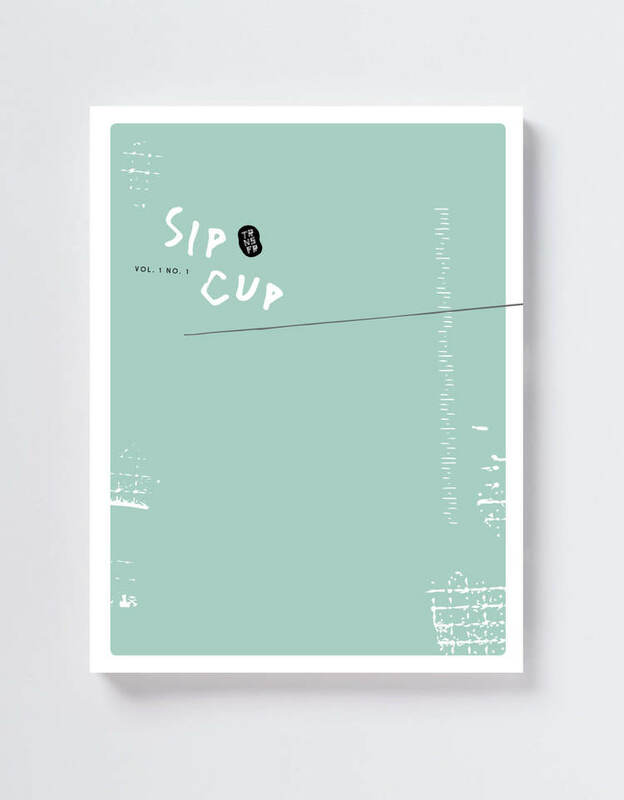 Everyone knows we’re big fans of Alban Fischer here, so this announcement about Sip Cup is pretty exciting. With his stalwart journal, Trnsfr (newly minted as an imprint of Curbside Splendor Press), Alban is launching a one page spin-off that you’ll be able to download every other Tuesday. And they’re taking submissions, too.